Posted on June 15, 2014 by tessa.morrison. 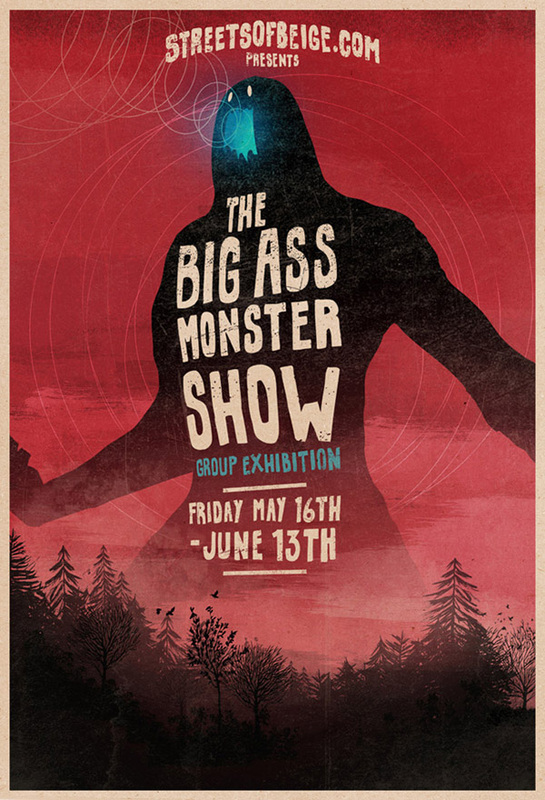 With the resurgence of Kaiju films there have been several monster themed art shows popping up lately. After receiving invites to partake in a few I decided to make a Moth Man to pay homage to my home state of West Virginia. Here is the resulting soft sculpture after hours of building a wire armature, cutting, and hot gluing fabric. 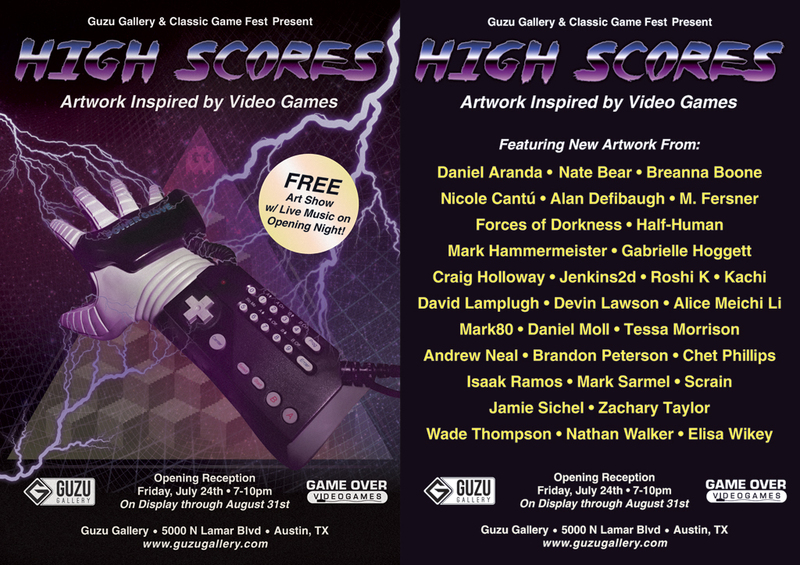 Sweet flyer for the show by Matthew Griffin. Moth Man will be for sale at another T.B.A. show around September. Check out this sweet poster for the Streets of Beige show by Matthew Griffin. I bought a purple variant of it for my apartment.